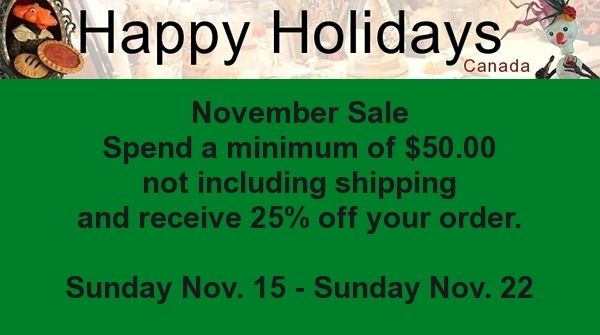 Happy Holidays: I am having a sale in my Etsy shop. I am having a sale in my Etsy shop. I am Having a sale in my Etsy shop, so head on over! Hallowe'en Mantle 2015 - I almost didn't do it.